The gay singer made the revelation about his gender identity in an interview with The Times of London. 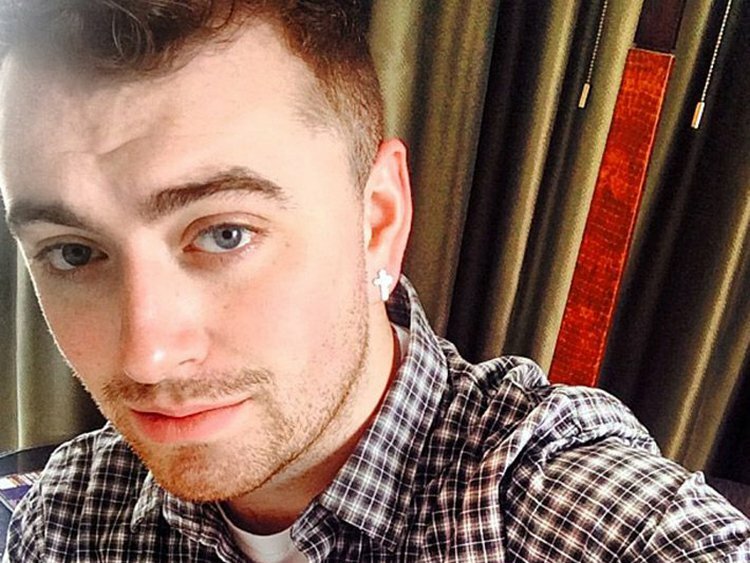 Sam Smith, the Oscar- and Grammy-winning gay singer-songwriter, has come out as gender-nonbinary, or at least nonconforming. In an interview with The Times of London, Smith said he doesn’t consider himself a cisgender man. “I don’t know what the title would be, but I feel just as much woman as I am man,” he said. The Times’ article is available online to subscribers only, but it was summarized by U.K. publication Attitude. “I would wear full make up every day at school – eyelashes, leggings with Dr Martens and huge fur coats, for two and a half years,” he continued. He was bullied at school for his manner of dressing, and one night in London he was punched as he was going home from his bartending job, “obviously just because of the way I looked,” he told The Times. He loves visiting a drag shop called House of Priscilla in Sydney, Australia, he added. Smith and cowriter Jimmy Napier shared the 2015 Best Original Song Oscar for “Writing’s on the Wall,” from the James Bond film Spectre. He was also a major winner at the 2015 Grammys, taking Song of the Year and Record of the Year for “Stay With Me,” Best Pop Vocal Album for In the Lonely Hour, and Best New Artist. He releases a new album, The Thrill of It All, November 3, and will be on tour starting next June. “Too Good at Goodbyes,” a single from The Thrill of It All, is out now.